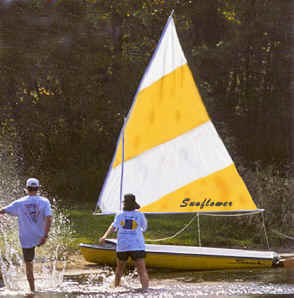 The Sunflower 3.3 Sailboat is a full featured upgrade from the basic Super Snark. 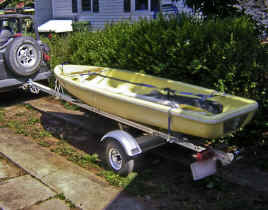 In additional to a larger (55 sf) sail, it has a heavier duty mast, boom, spar, and rigging. 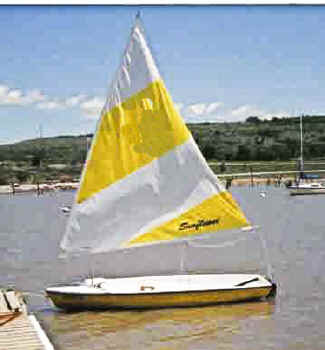 The Sunflower 3.3 Sailboat the hull is wider, higher and thicker than a Super Snark Model. 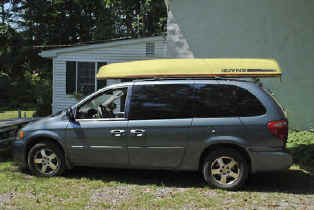 Forward storage is provided under the splash deck not found on the Super Snark. 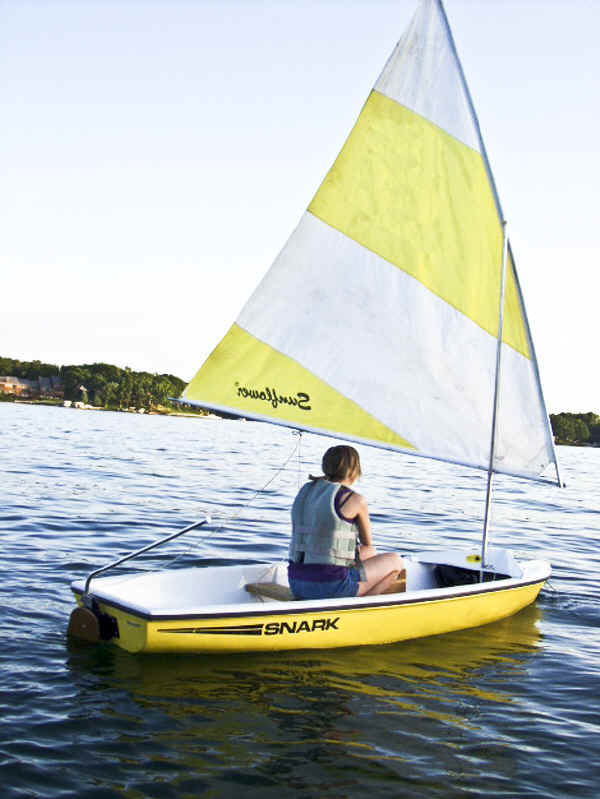 Snark Sunflower 3.3 Sailboat comes complete with nylon sail, daggerboard, kick-up rudder and tiller, riggings, fittings and splash deck. Mast, spar and boom are aluminum. Wooden parts are marine varnished. The splash deck on the bow gives you forward storage in addition to reducing spray. 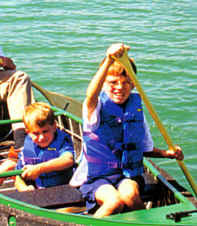 An optional wooden center seat is available. The open cockpit design ( like a canoe) gives you plenty of leg room. Just add water and go. Hull only detail of Sunflower 3.3 with Splash Deck removed for full inside view. Note kick-up rudder in up position, can be swiveled down when in water. 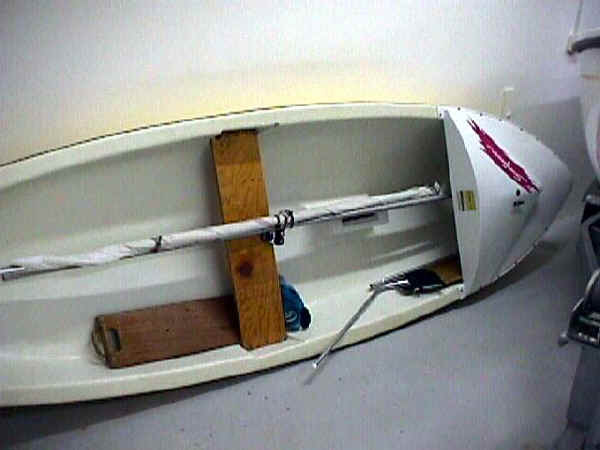 Daggerboard shown in up position, note ledge pocket for optional seat. being made from recycled and recyclable plastics. 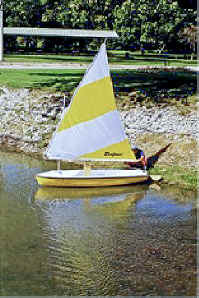 LATEEN 11'-0" 3'-6" 55 LB 14" UP = 2"
Snark is the world's largest Sailboat Manufacturer. Almost one half million Snarks have been built. 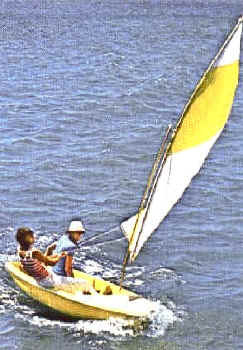 More people have learned to sail on a Snark, than any other recreational sailboat. All Snark models are car-toppable. Snark's are unsinkable, the internal hull being completely filled with EPS foam leaving no voids. The external hull and deck are formed out of rugged ABS polymer, which is vacuum formed over the core to give an extremely durable hull. Typical representations only. Actual specifications and colors may vary. 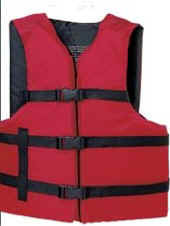 Photos are examples only of a Type III PFD Life Vest. Sail and hull colors may vary from those depicted in photographs. All equipment, specifications and materials may change without prior notice.